How to enhance security with multi-factor authentication? "How to enhance security with multi-factor authentication?" Multi-Factor Authentication (MFA), is a very secure method for providing access to systems and data because it requires a second authentication factor. A large number of organizations use Multi-Factor Authentication to provide extra security for company critical data. Azure MFA can help to protect access to data and applications and meets user requirements for a simple login procedure without the necessity for additional hardware tokens. Why do we need multi-factor authentication? How does Azure MFA work? How to enhance security with multi-factor authentication? How does it provide uniform functionality to its end users? 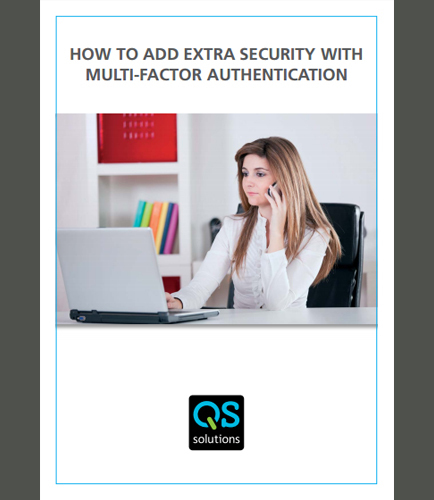 How can you successfully implement Azure Multi Factor Authentication?